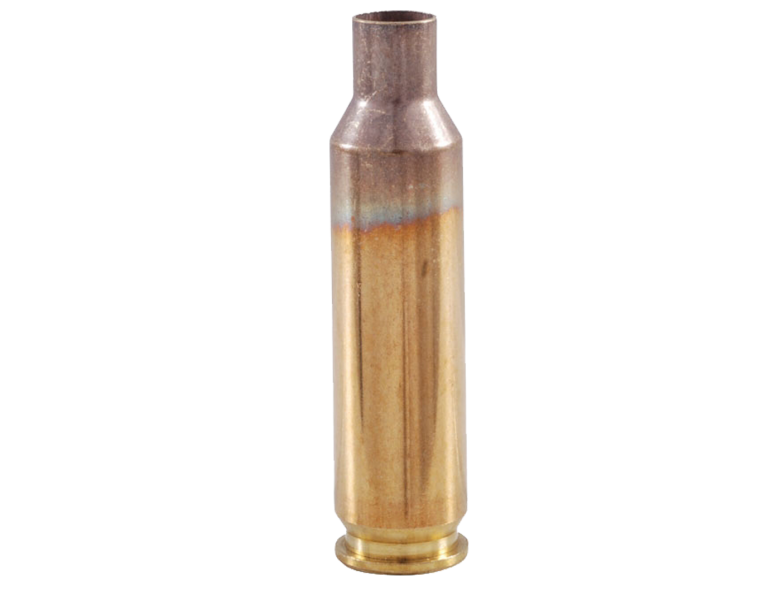 The 6mm Creedmoor is an ideal cartridge for large platform semi auto rifle for shooters that wish to utilize the long, high ballistic co-efficient modern 6mm projectiles. compared to 243 winchester, the 6mm creedmoor case is just under .130 of an inch shorter, perfect for the confines of a short OAL AR-style magazine. an ideal cartridge for competitive shooters working within the velocity restrictions of sub 3200 FPS. charges easily reach 3050-3100 FPS while coming closer to the 100% volume capacity for powder charge, often resulting in lower standard deviations recorded. 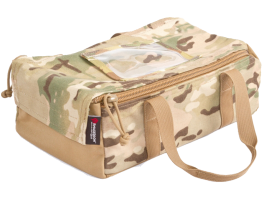 Tight Wall Concentricity Concentricity helps to ensure proper bullet seating in both the case and the chamber of your firearm. Higher concentricity also aids in a uniform release of the bullet on firing, for optimal velocity and accuracy. 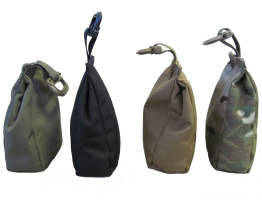 Uniform Case Wall Thickness Benchrest shooters have long known that uniform case wall thickness is vital to accuracy. We manufacture to extremely tight tolerances to ensure this critical element is as consistent as possible. 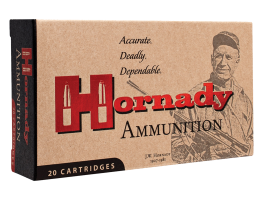 More Reloads per Case We treat Hornady brass as the foundation for an accurate cartridge, not a commodity. Because we take greater care in its creation youâ€™ll get more reloads from Hornady brass. 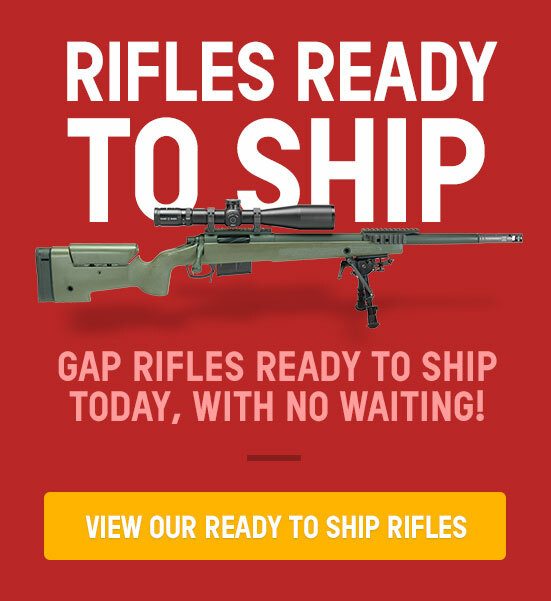 Consistent Weight and Capacity Every single Hornady case, regardless of the lot in which it was produced, is virtually identical to other Hornady cases in the same caliber. For you, this means consistent pressures, velocity and accuracy â€” every time.